Angling is one kind of relaxing hobby and a recreation sport. It helps to calm the mind down. My dad likes fishing more than any other things and it’s his one kind of hobbies. He gives me knowledge about fishing first. He introduces me to the world of fishing. I think it was the best part of my life. Whenever I think about the day when I learn fishing, I think the day was most comfortable and the perfect summer day in my life. I still can remember I was probably six years old but I can also remember those moments when my dad taught me how to catch fish. 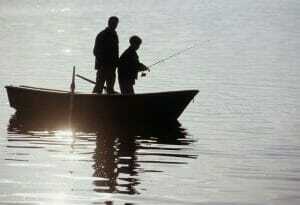 Dad had something special plan for fishing every summer vacation or every weekend. Besides that, dad eagerly wanted to teach me how to cast or catch fish. 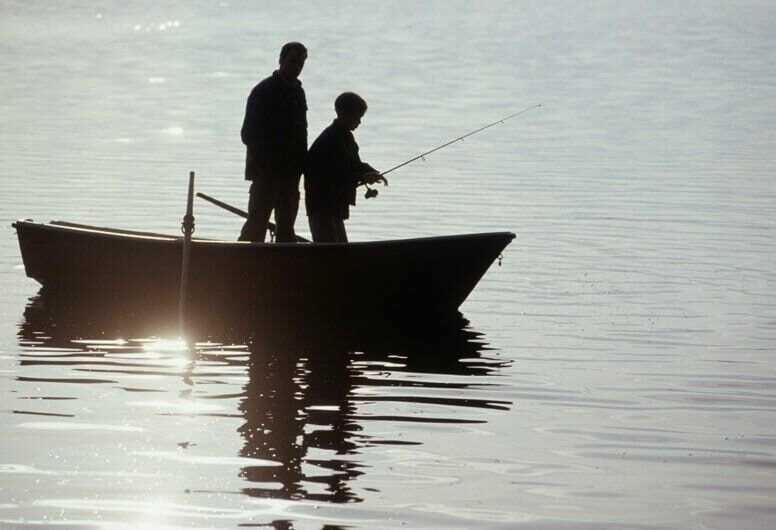 So one summer day, we made up a plan for fishing on summer vacation and for this reason, we decided that during this vacation we probably should visit a lake for our fishing purpose. The lake was impressive. It was quite a massive lake and surrounded by lots of green natural stuff. We hired a boat, get our tackle box and a fishfinder for our fishing program. At first, we both enjoy the scenario of the nature around the lake and enjoy some snacks. After that, my dad showed me some samples and tricks of fishing. After my dad, it was my turn. I get a chance to throw my fishing hook into the water. But it wasn’t perfect at the moment because the hook wasn’t into the water, it was behind my dad and it stuck firmly. I was in a horrible situation, I thought dad might be angry with me. Then my dad told me to try it again without any fear. So without any kind of fear I throw my fishing hook again. It also wasn’t the finest moment for me because this time the hook was stuck firmly behind my t-shirt. I and dad both laughed at my situation. But I was so disappointed, I wasn’t doing anything properly. I thought that fishing wasn’t for me. When my dad saw me that I am disappointed with this issue, after that he encouraged me. After a while my uncle join was and they both encouraged me. And then a lot of hope, I throw my fishing hook again into the water. This time the hook go straight into the water. After a while, a fish stuck with the hook. It was moving. That time it was not possible for me to get the fish alone from the water so my uncle helps me with this situation. And finally, we able to get the fish from the water. I was ecstatic and the moment became more pleasant for me when I saw bass fish stuck with the hook. My dad and uncle both of them were surprised to see that. They admire me. It is the best finest moment of my life. Now I am an adult and quite a busy person in life. But whenever I get free time, I disappear for fishing. Angling in these days is more fun than ever. You will get every piece of information over the internet some are useful and some are confusing. Here is a useful blog you can begin with.